‘Tis the season. If you haven’t started feeling the heat of the holidays, enjoy this brief moment before the busyness sets in. Between hosting family, managing a social calendar full of holiday parties, and getting gifts purchased and wrapped, these final months of the year have a way of flying by. If you’re a business, however, you shouldn’t miss the opportunity. Dedicating some energy to branding during the holidays can help your business build rapport with your customers and stand apart from your competitors. If you’re not sure you should bother with branding during the holidays, start paying attention to top brands. Most major companies will adjust their branding during the holiday season. You can see some great examples of holiday branding in this article. But what if you’re not a global company with a massive marketing department who can manage your branding during the holidays? There are still some ways you can capitalize on this opportunity. Here are a few to get you started. Just because you want to do something interesting for the holidays doesn’t mean you can completely ignore your existing branding. Certainly, if your logo is already red or green, you might have an easier time creating marketing materials that use the colors of the season. But even if you’ve got blue, orange, yellow, or really any other brand colors, you can still do something fun and festive for the season. String some holiday lights over your packaging or logo, add a tree behind it, put a bow on top – your options for making your branding work during the holidays are virtually endless. All it takes is creativity and consistency. Don’t lose sight of your existing branding as you play with your seasonal designs. Whether you come up with a catchy holiday tagline, roll out a seasonal package design, or come up with a holiday version of your logo, make sure it reaches the widest audience possible. People love the holiday season, and showing them you’re celebrating with them is a fantastic way to strengthen customer loyalty. 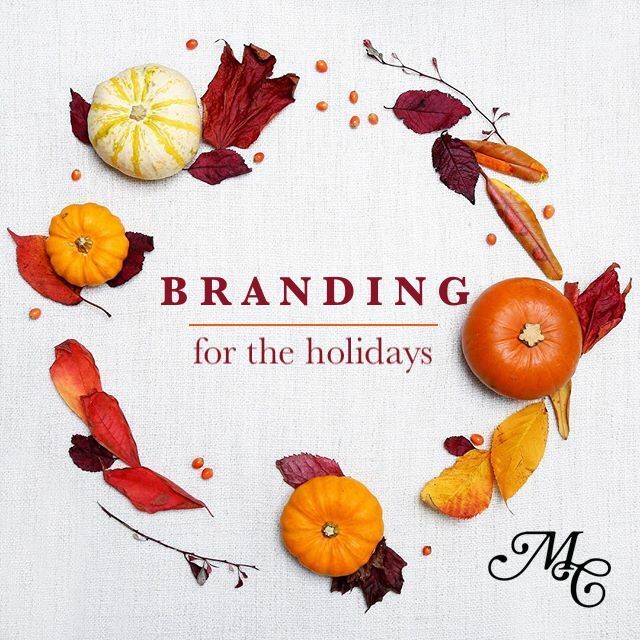 Post your seasonal branding on your social media accounts, send out a holiday-based email campaign, and hang your new holiday branding up in your office. There’s no sense in creating these holiday assets if you’re not going to widely use them. After the holiday season, you’ll pack up your decor. When it comes time to decorate next year, you’ll probably set things up in a slightly different way. You’ll make improvements so your holiday home is even more impressive when guests come to call. Your branding is similar. If this is your first year branding during the holidays, don’t fret about doing something overly complex. Establish something simple this year, and you can revisit it next year to refine your vision and improve its reach. Seasonal branding should be fun and festive – not frustrating. 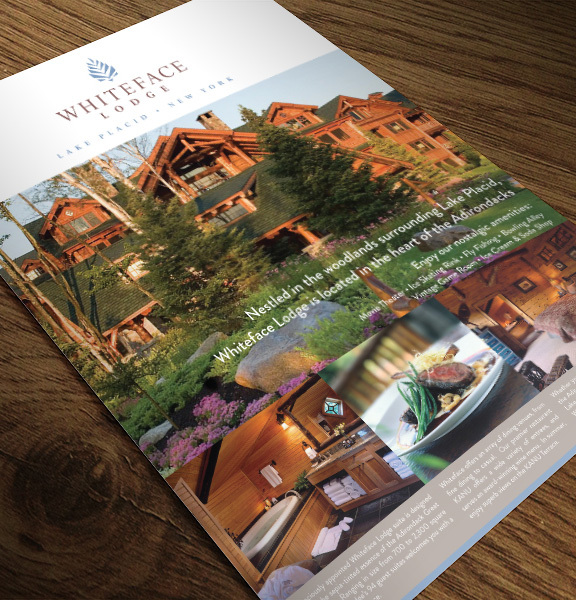 If you’d like help in creating meaningful brand assets for the holiday season, contact Mintwich Creative. We’re here to help you wow your customers during this exciting time of year.